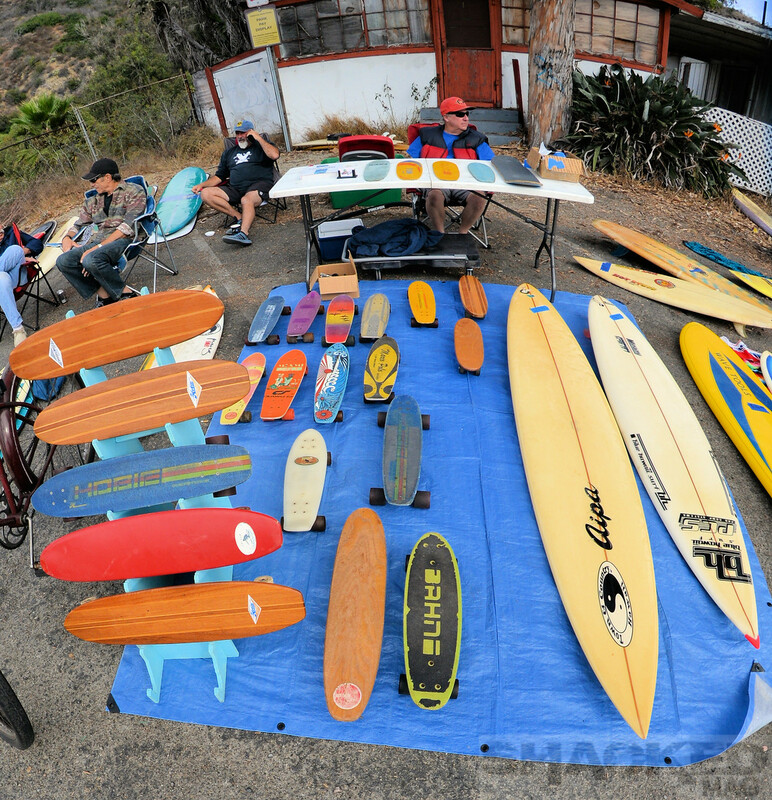 On Saturday, the Vintage Surfboard Collector Club held a Vintage Surf Swap over at the Topanga Ranch Motel. 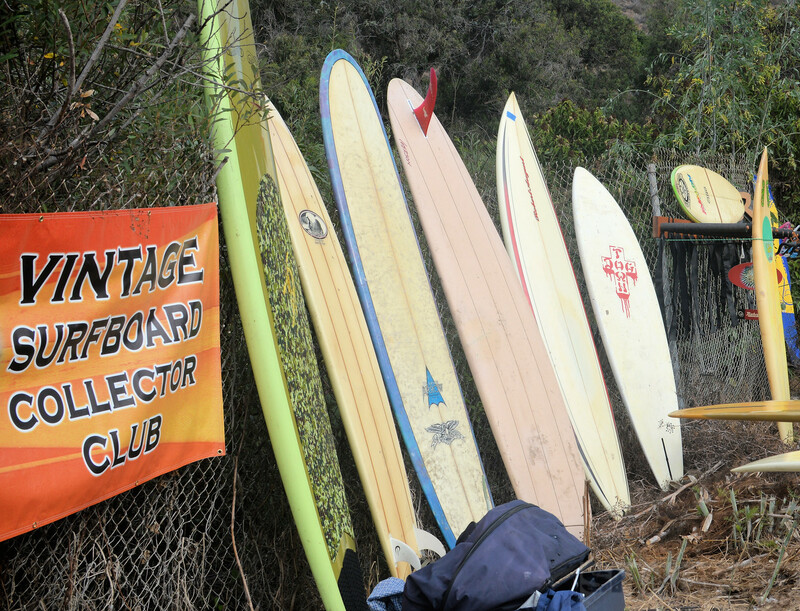 Being right across the street from the Topanga surf spot, with free parking and a run down ranch as a backdrop, it was a perfect spot for vintage surfboards and memorabilia. 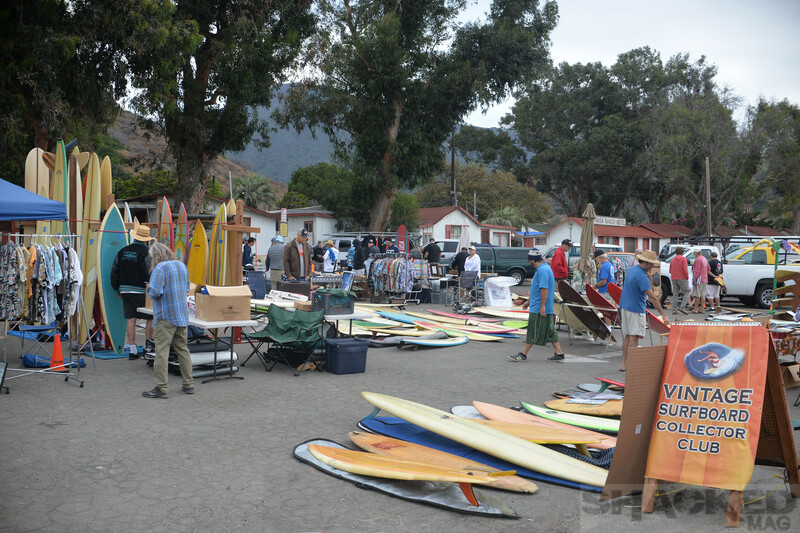 The swap was free to attend, and if you wanted to sell your stuff there, there was a $25 fee. 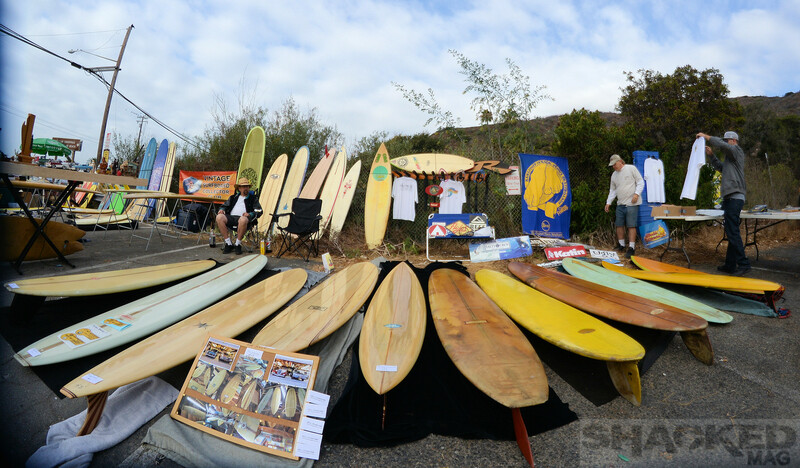 There were lots of old surfboards and skateboards for sale, as well as vintage clothing, books, photos, posters, stickers, all kinds of things...check out the photos. 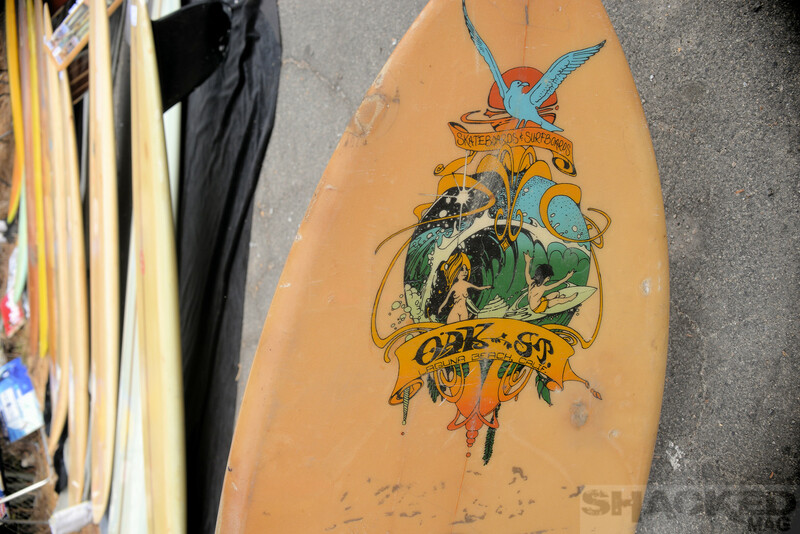 There's a lot more photos, all full size and in high-resolution, in the complete Vintage Surfboard Swap Gallery. 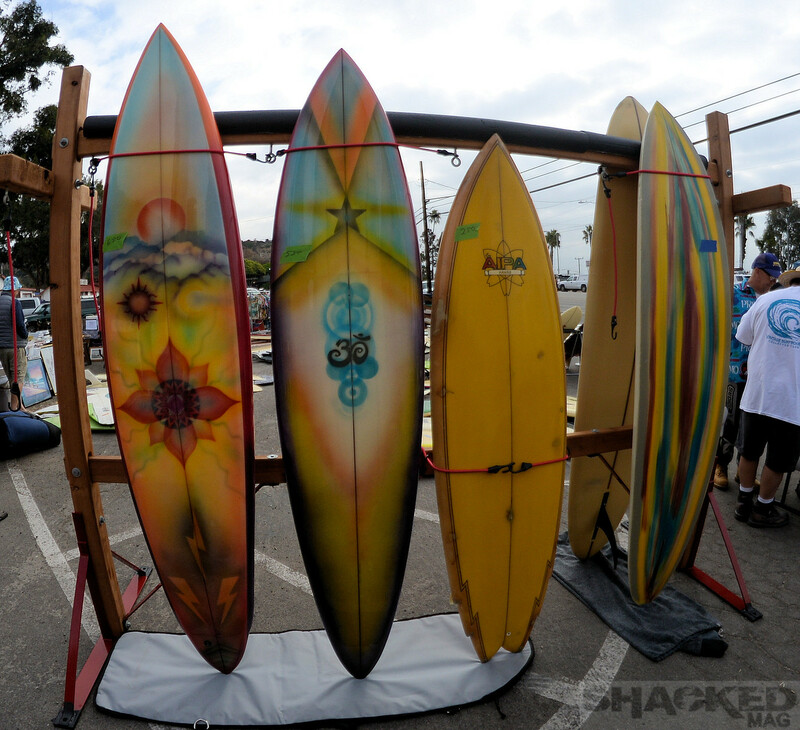 Check them out, see a lot of stuff not shown in the above photos. 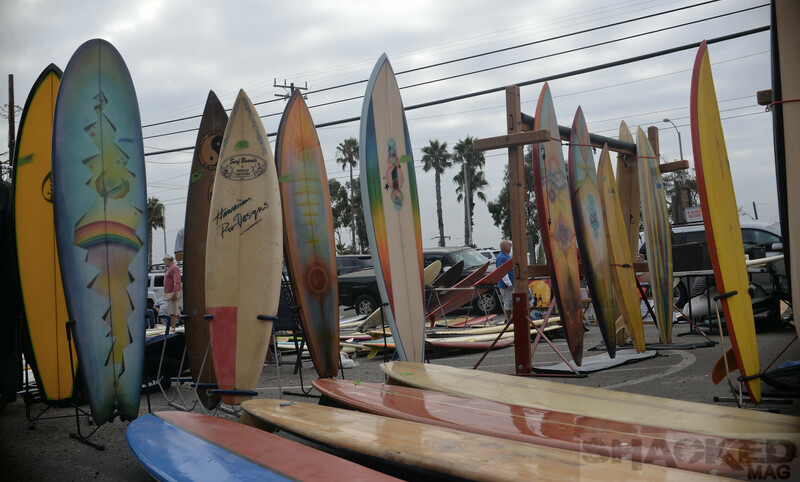 Skate The Coast This Weekend! 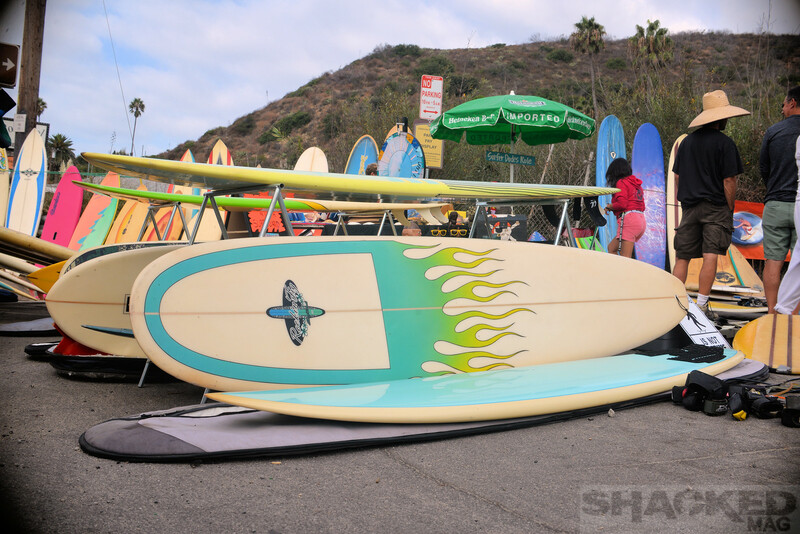 "Malibu Surf" - horrible new reality show. The Infamous Venice Beach Leash Pull Attack!!!!! 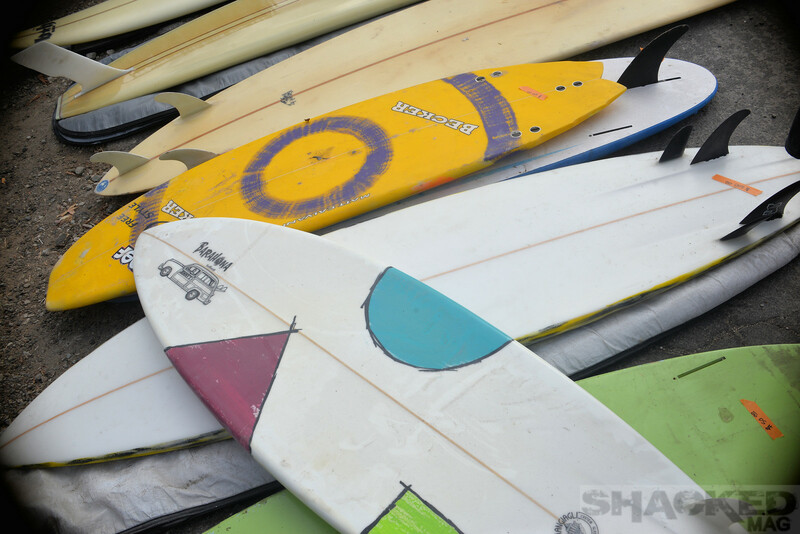 Covering all the surfing from Venice & Santa Monica up to Malibu & Zuma. 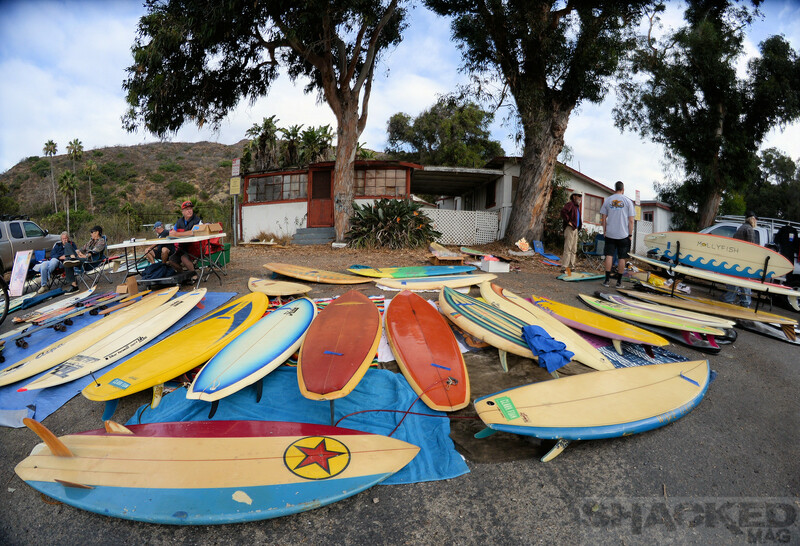 Submissions: photos & stories wanted! Use the contact link above.